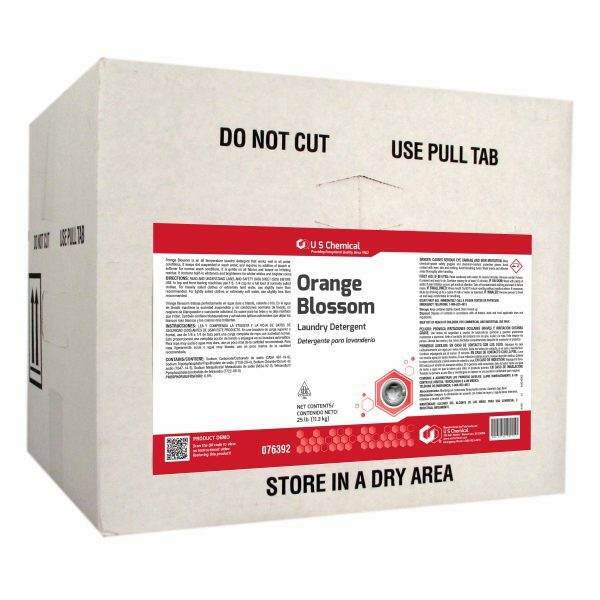 Orange Blossom is an all temperature laundry detergent that works well in all water conditions. 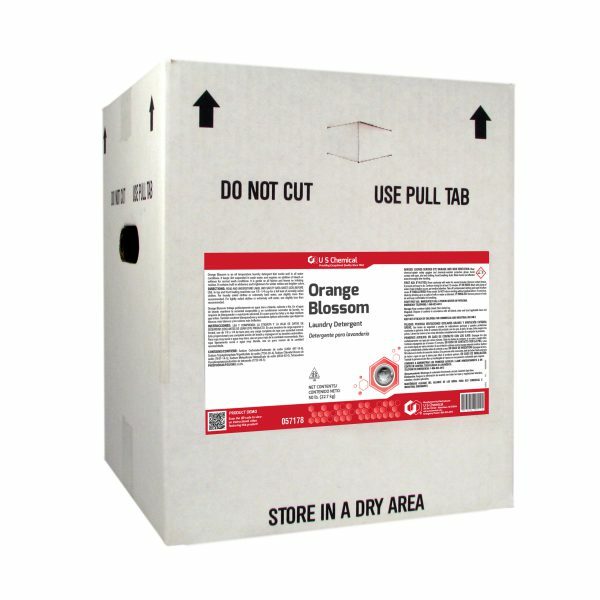 It keeps dirt suspended in wash water, and requires no addition of bleach or softener for normal wash conditions. It is gentle on all fabrics and leaves no irritating residue. It contains built-in whiteners and brighteners for whiter whites and brighter colors.